CAT 2019 Mocks: Mock Tests are unarguably an excellent way to identify what mistakes you make, what are your strengths and topics which you find difficult, etc. If you have not started taking mock test yet, you should start doing it. It is important that one should take mock tests as this has not only been recommended by the exam experts but also by the regular CAT Toppers. One of the common mistakes which students do is that they postpone taking mock tests until they have a grasp over the subjects. The next most important thing is to analyze the answers in the mock test series. You cannot improve in these tests if you do not know what mistake you are actually making, analyzing your weak and strong points is the foundation for your success. With season gearing up, many of us out there falter between, getting discouraged by the mock scores, and starting to feel that CAT is not their cup of tea and much more. While everyone should introspect at regular intervals and do what is best for him/her, the decision to give up on CAT should not be based on CAT 2019 Mocks performance. Hence to address all the demotivated minds, here I share with you some of the things which you should do after taking CAT 2019 Mocks to improve Score. 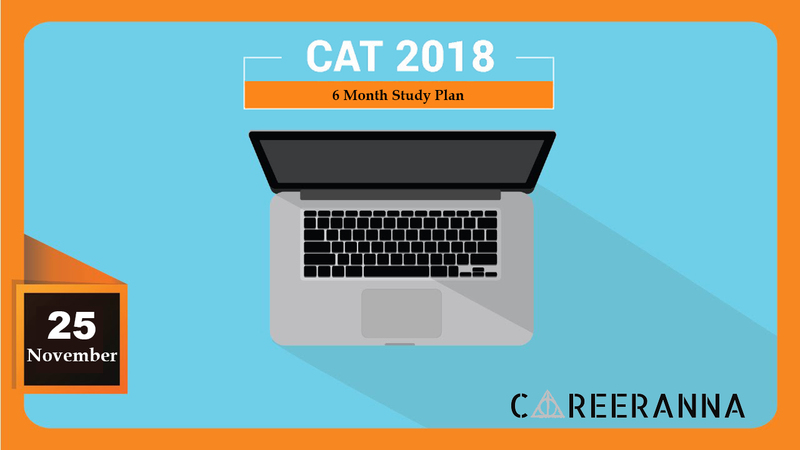 Click here to know more about CAT 2019 Online Course. What after CAT 2019 Mocks? First of all, remember that CAT 2019 Mocks are nothing but just a means to measure your current level of preparation and not any indicator of how will you do in actual CAT. There have been many 99 percentilers of CAT Mocks not ending up even at 90 percentile and many 85-90 percentilers of mocks ending up at 99.5+ percentile on the D Day. Hence, just treat CAT Mocks as thermometer to measure the performance, to cure the gaps and then to emerge with flying colors on the D Day. Also, do remember that you are taking mocks to improve your performance and not to impress people by tuning your preparation as per their mocks. 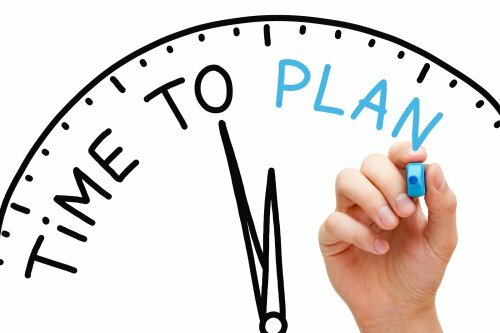 You should tune your preparation as per your strengths and weaknesses so that you are better prepared for the D Day. What to do after solving Reading Comprehension Questions in Mocks? With the increasing indications of CAT 2019 set to have high weightage in CAT, importance of Reading Comprehension has increased multifold. Attempt the unattempted RCs from mocks and then analyze and decide if your reason to skip them in the mock was right or wrong. Will help you in fine-tuning your ability to skip or attempt an RC. Find the meaning, synonyms, and antonyms of the new words you came across in RCs. Find out the reasons for questions that you marked incorrect. Was it the understanding of the passage or getting confused between 2 close options or did you miss out at a sitter? Identify the type of RC Questions which you should revise every week and ensure you are practicing them every week from now on. What to do after solving Verbal Ability Questions in Mocks? Find out the meaning, antonyms and synonyms of all the new words encountered. Mark the specific type of questions or concepts you are getting wrong in Sentence Correction and Grammar. Revise them every 2-3 days to ensure you neither forget nor miss at applying them while solving. Go through all the ParaJumble, Critical Reasoning, Para Completion questions to see where you went wrong and what you could have done better. Chalk out the plan and work on it with high focus on these topics on regular interval of 2-3 days. Click here to know more about Sentence Correction Course. What to do after solving Quantitative Ability Questions in Mocks? Compare the solutions of questions you solved correctly with the ones given in solution booklet. See if you could have solved it earlier through some better means. For unattempted questions, check their solutions and then decide if you did a mistake by skipping it or would you actually like to skip it in the exam due to the Return of investment of time from the question. Check if some logic could have been used to reduce the given options by elimination method. Revise all the new questions and concepts encountered every week. What to do after solving LR & DI Questions in Mocks? Attempt all the data sets which you did not attempt in the test. Then decide if you should have solved them or left them. Identify the data set types which you could have solved with just options and not had to use paper and pencil. Mark such type of questions and revise them weekly so that you do not miss at the speed part. Identify the questions in which you could have applied the shortcuts directly and revise them regularly. Identify the type of caselets which you should have actually left in the exam so that you may work on them better. Many students make this mistake that they just keep solving the mocks but never revise or analyze the stuff done in those mocks. Remember that you can only improve accuracy and speed with the help of revising and analyzing the mocks solved. Never move ahead to a new mock without having done with the analysis of the previous one. 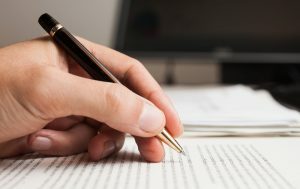 ← How to master Reading Comprehension for CAT 2019?